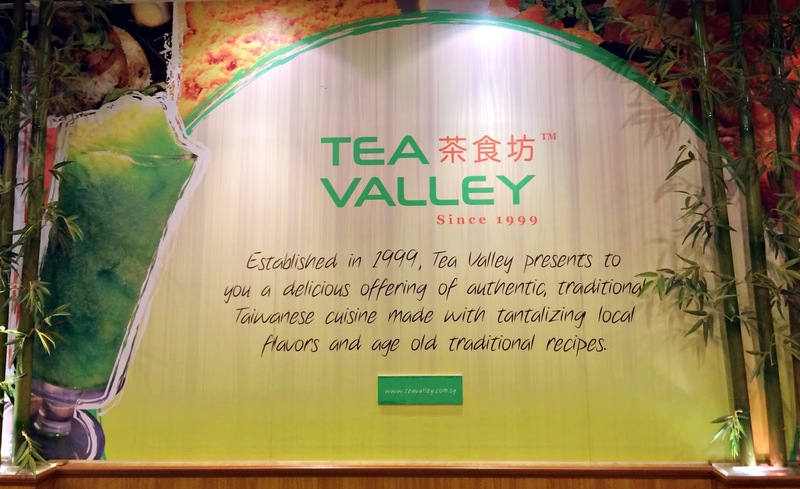 The first thought that come across one’s mind when mentioned Tea Valley, it must be a place for tea drinking. 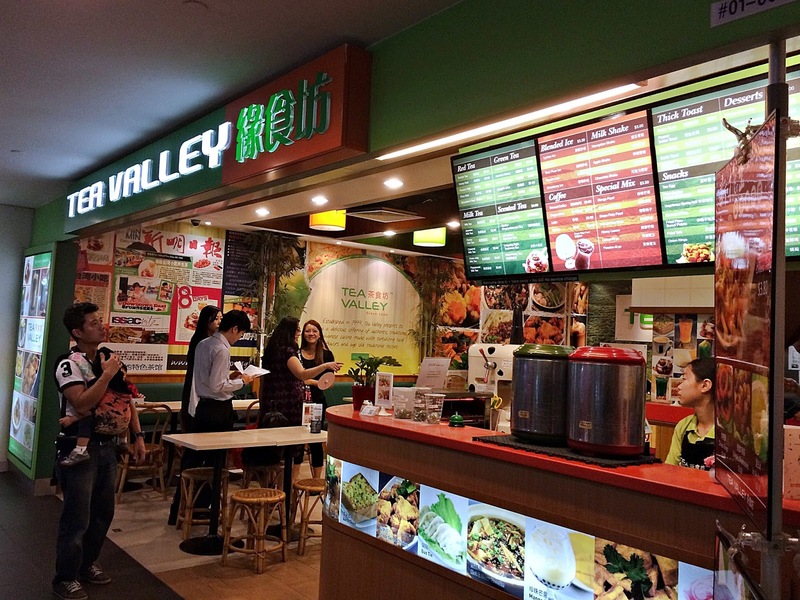 True Enough, Tea Valley first started out as a tea drinking outlet @ Downtown East. 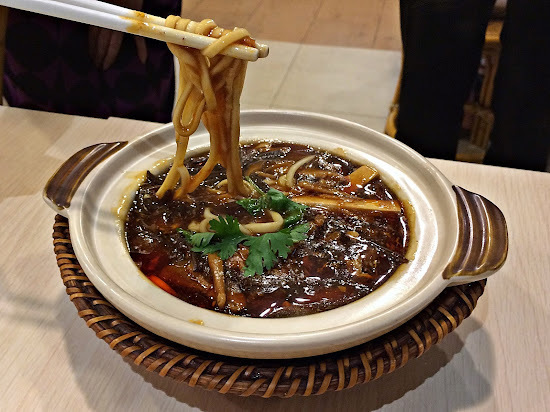 However, it is now a family-friendly restaurant chain that offers Taiwanese cuisine based on age-old recipes, offering authentic Taiwanese dishes, steamboats, finger foods and tea at affordable pricing. Beside Downtown East, Tea Valley also has branches at POMO, Chevron House and The Central. One new branch will be opening at Tiong Bahru Plaza soon this April. Recently was invited to the Tea Valley @ Downtown East along with Meryl for a media tasting where we get to enjoy some of their Taiwanese delights. Cripsy Salted Chicken got to be the hot favourite among all. Crispy on the crust while retaining the juiciness of the flavoursome chicken meat. 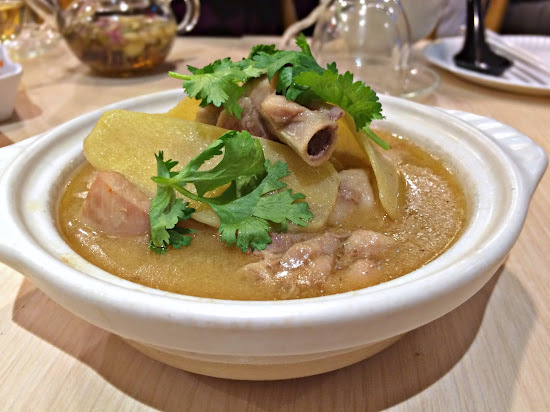 The savory taste is well balanced without one feeling thirsty after eating. One piece after another, this is simply addictive! 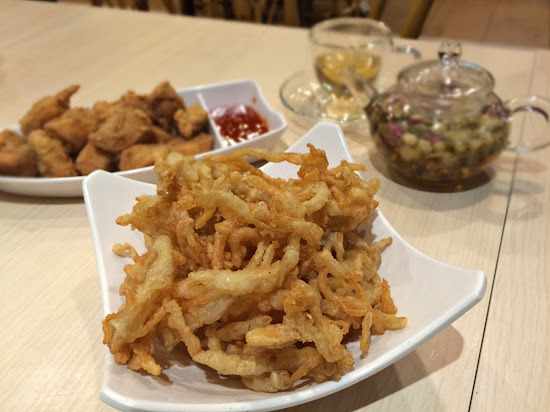 Fried Enoki Mushroom is another of my personal favourite as I always love eating Enoki mushroom. lightly battered and fried to crispy, this crunchy snack is super addictive! I can have a whole plate on my own! Deep Fried Cuttlefish is another favourite among all, as unlike those that we eat elsewhere which tends to have a heavy batter, we get to taste the cuttlefish. The Sesame Chicken is mouthwatering to most of us. The flavourful broth of sesame oil and ginger makes this dish a delectable one, especially when the chicken pieces are so tender. However, I personally would love a more distinctive taste of Sesame oil. The Hot and Sour Noodle does not disappoint, however, I will prefer mine with more sourness and a little more spice. 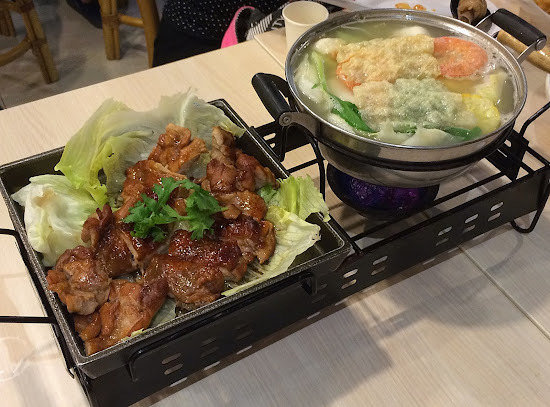 Mini Seafood Steamboat (Teriyaki Chicken – optional). 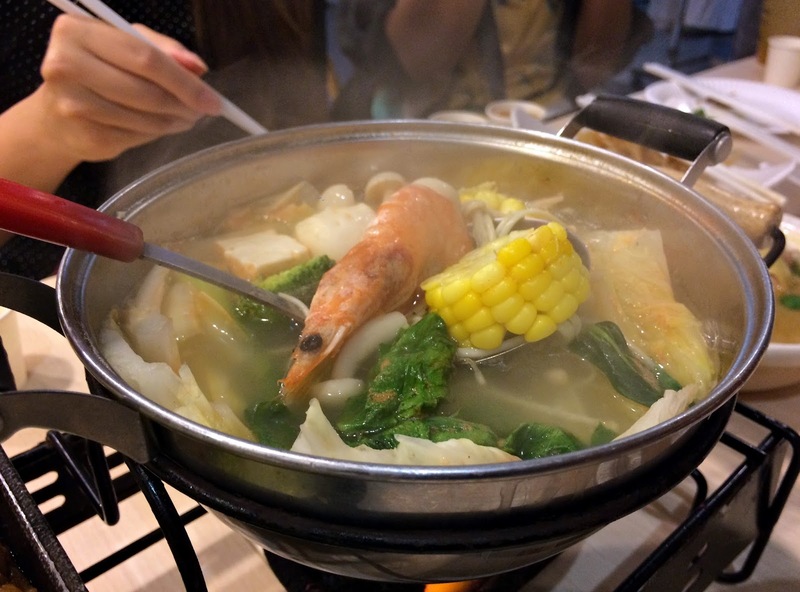 The mini seafood steamboat is currently available at the Downtown East branch only. With a good mixed of seafood and vegetables & corn, the soup has a pleasing sweet taste that is so full-flavoured! 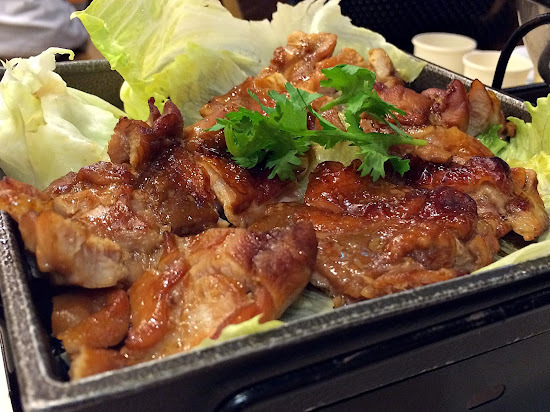 You can choose to add on with the Terriyaki Chicken that is palatable to make your meal even more complete. Having stepped into Tea Valley, one of course should not miss out trying their teas, they have a variety of teas, but it hot and cold, and we have tried a couple of them. Hot Rose Honey Tea, served in a mini glasspot, let you enjoy the beautiful sight of the rose buds in the pot while enjoying your tea. 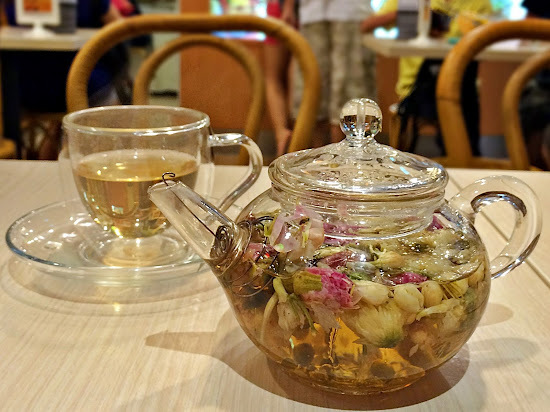 I believe most are familiar with the benefits of honey, but how about rose tea? Rose tea, packed with vitamin C and antioxidants, is best when your body needs a boost. It also helps to reduce menstrual pain, improves skin and hair conditions, boosts immune system, acts as remedy for sore throat, improves digestion, aids weight loss and also relieve one from stress & anxiety. Jasmine Passion Tea with white pearls, passion fruit is my all time favourite and I love the subtle sweetness with the aromatic passion fruit pulp and Jasmine Tea. 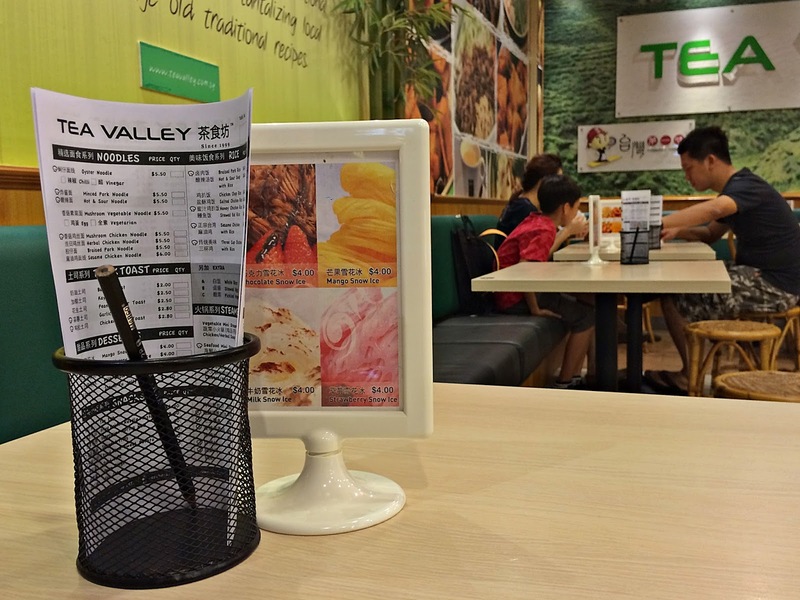 Honey Lemon Tea with white pearls of zesty taste is refreshing and goes well with the fried Taiwanese snacks! Jasmine Milk Tea with white pearls is of a slight different rendition of what you usually taste elsewhere. There is less milk content, so it may not be your cup of milk tea if you love your milk tea real milky. However, if you are one who really enjoy drinking the tea itself, then this is the one that you get to enjoy the aroma of the Jasmine tea, with the taste lingers around each sip you take. Address: 1 Pasir Ris Close #01-05A Downtown East, Singapore, Singapore 519599. 10am – 9.30pm (Mon-Sun) except PH. Address: 30 Raffles Place #B1-04 Chevron House Singapore 048622. 10am – 8pm (Mon-Fri) except PH. Address: 298 Tiong Bahru Road #02-110 Tiong Bahru Plaza Singapore 168732. This entry was posted on Monday, May 9th, 2016 at 11:45 am	and is filed under Media. You can follow any responses to this entry through the RSS 2.0 feed. Both comments and pings are currently closed.